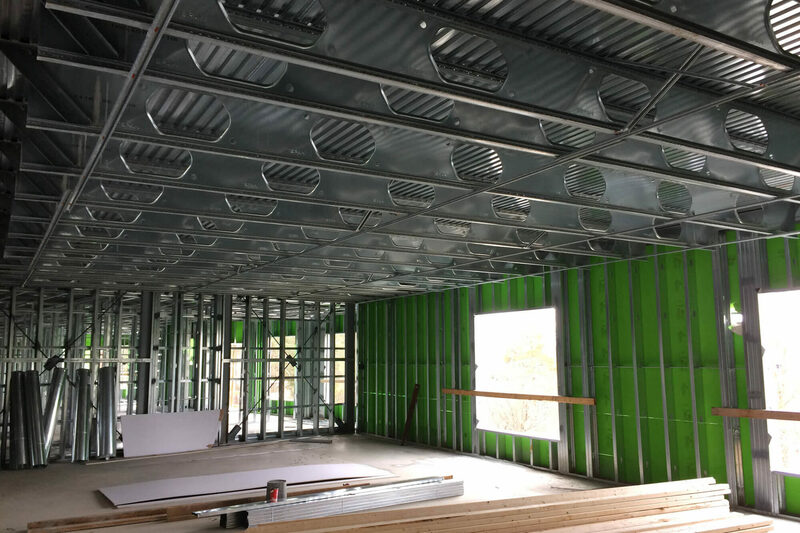 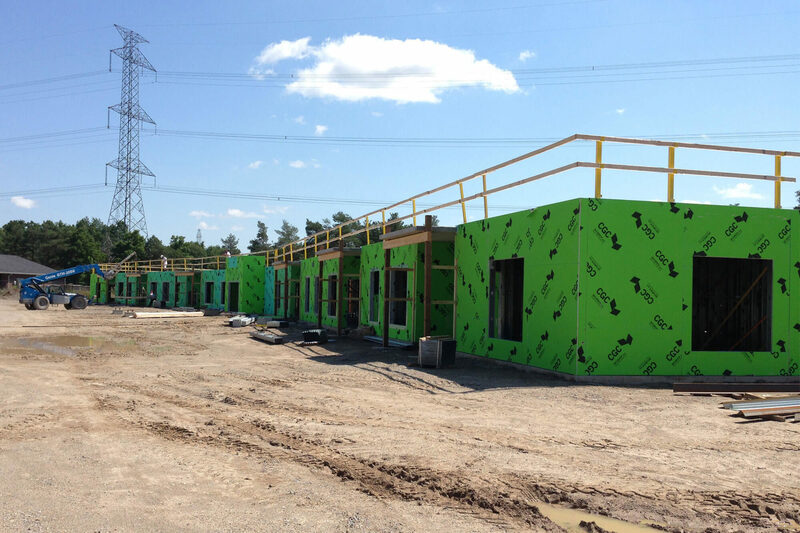 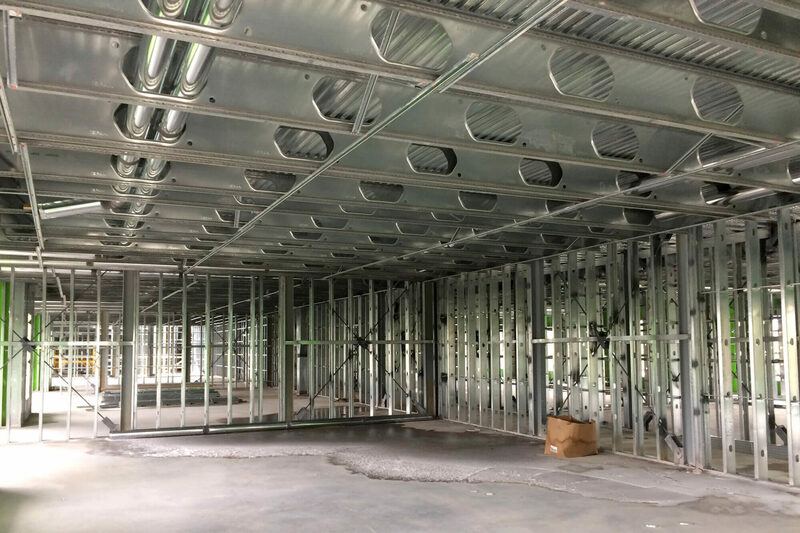 Located on Greenway Blvd in St. Thomas, the superstructure of this 35 unit building was created using our TotalFraming system with rod braced shear walls. 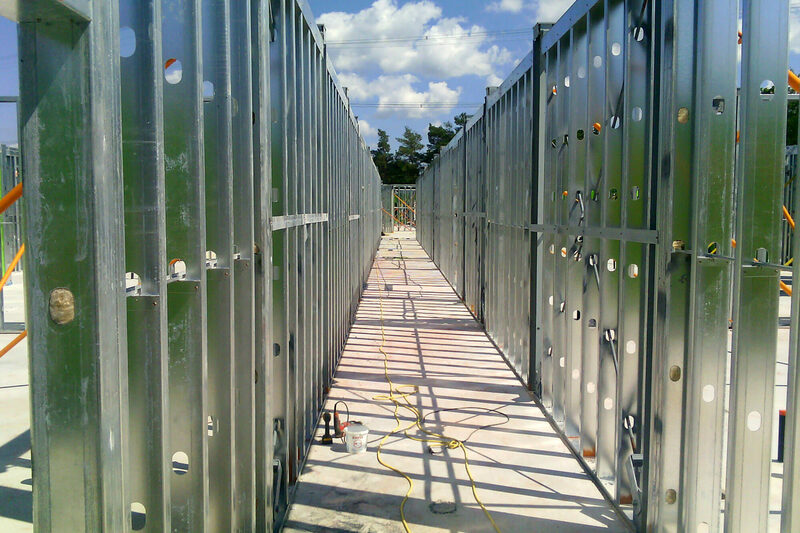 The building has an interesting shape with three distinct sections. 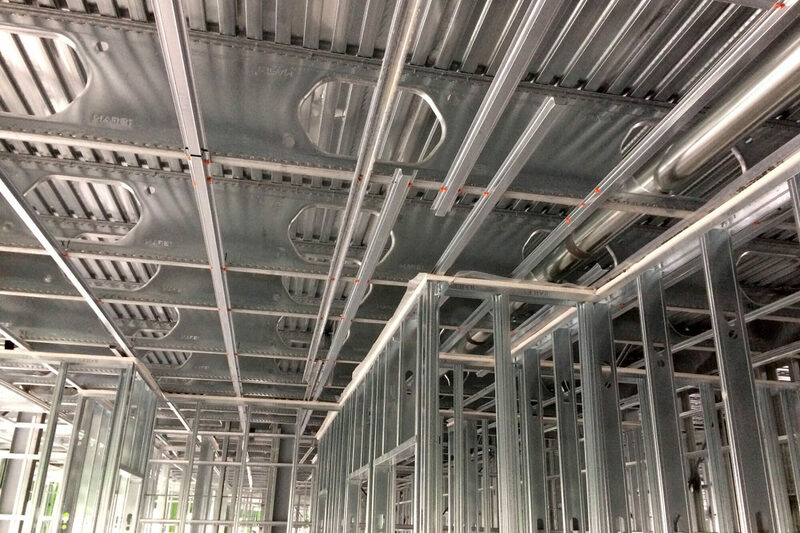 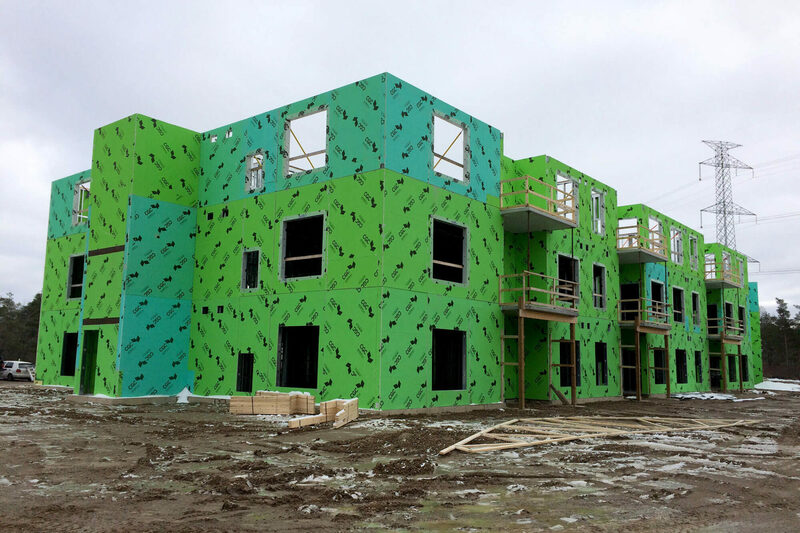 We were responsible for the entire framing of the building, including elevator framing which reduced the need for additional tradespeople.The building was completed with only one trade for the complete above grade structure and no concrete or CMU shafts were used. 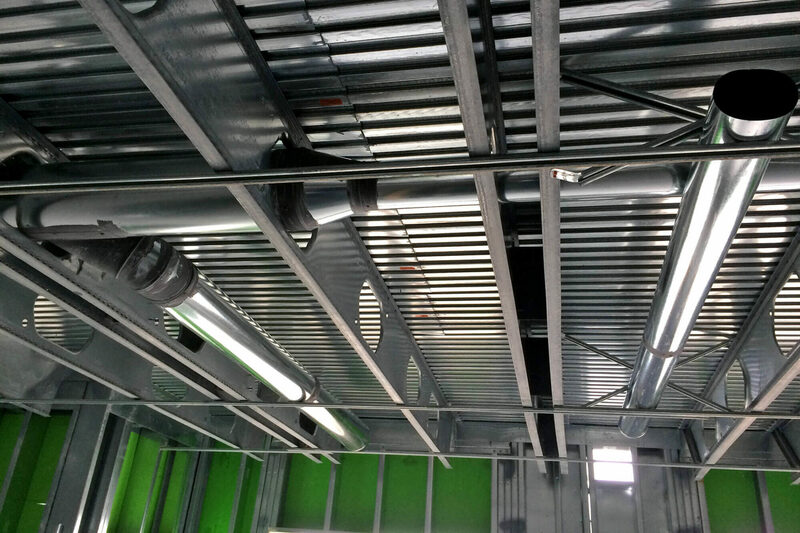 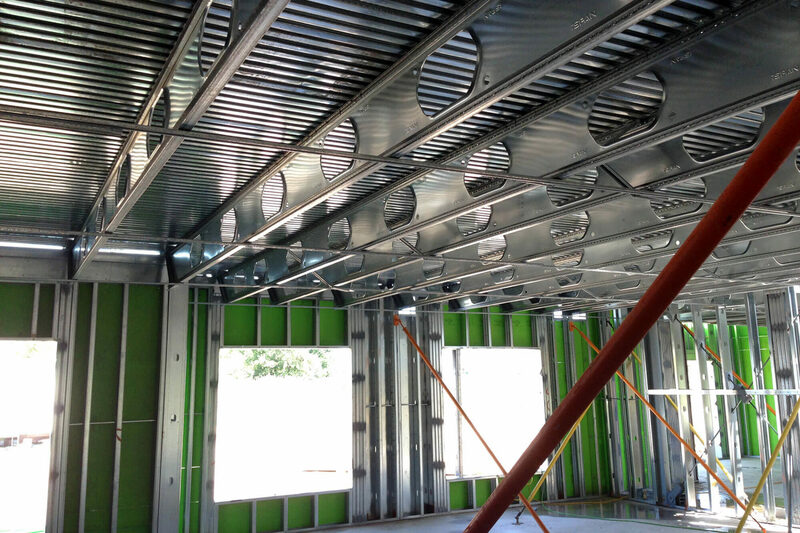 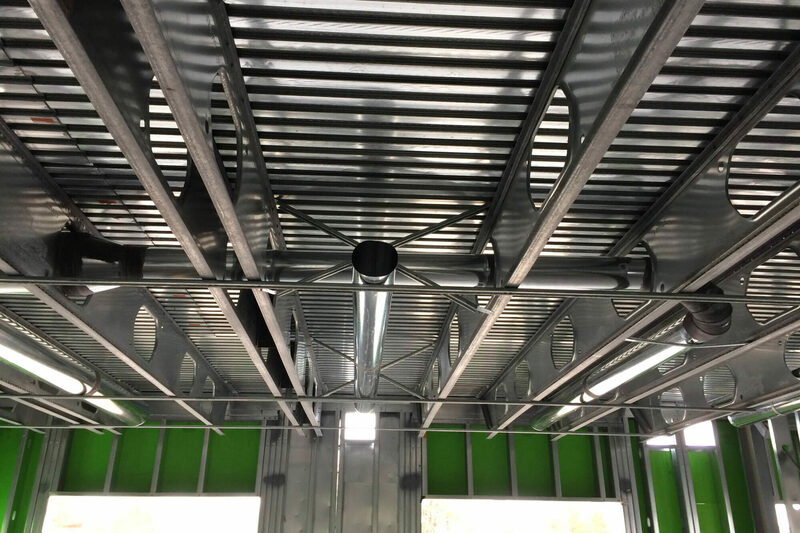 The customer used wood trusses as the roof and we factory installed a wooden double top plate on our steel stud wall panels in order to integrate the two systems together. 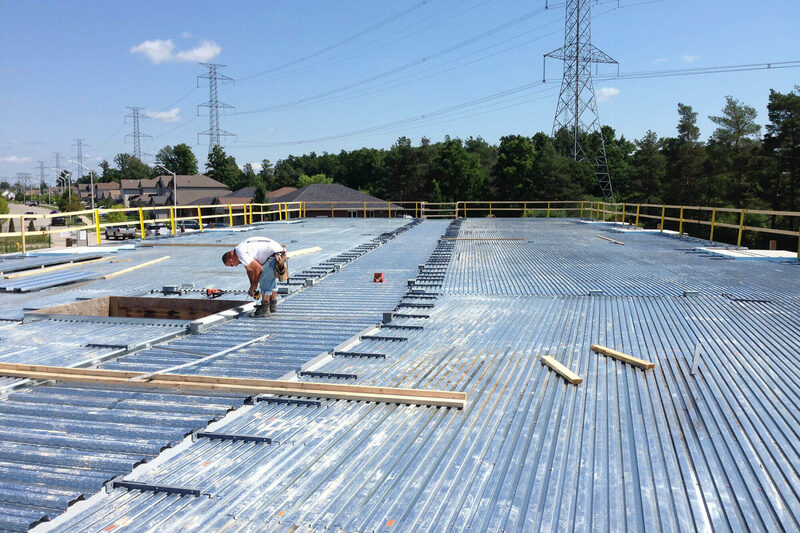 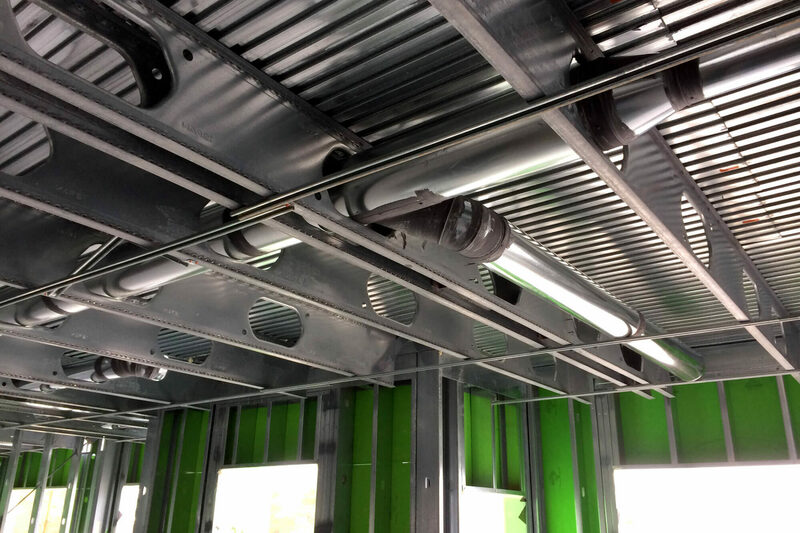 With our cambered joists installed quickly and the concrete poured, follow-on trades were able to get in quickly to put in services in.